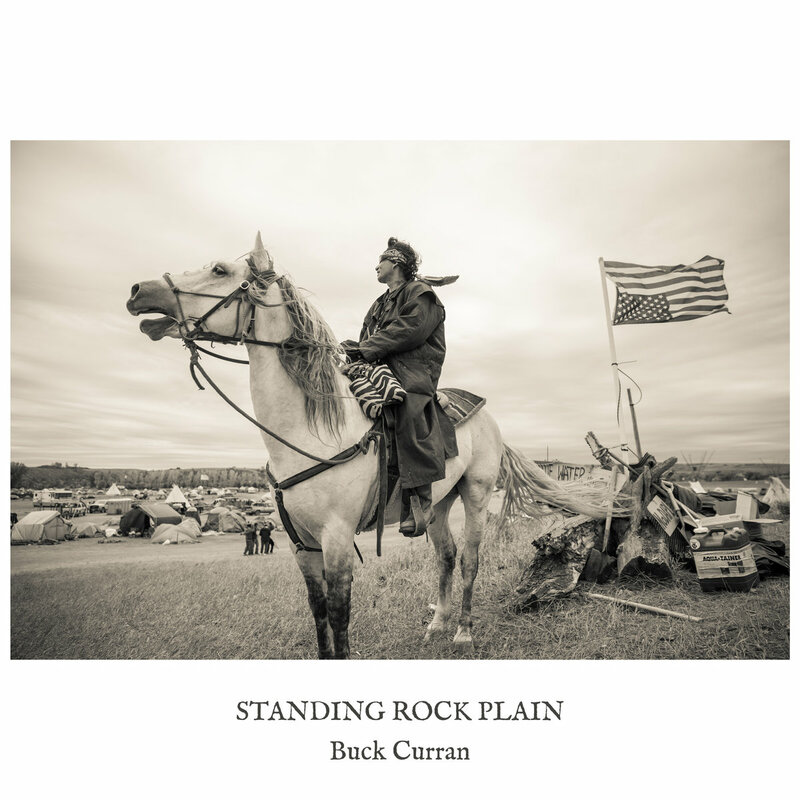 singer/songwriter and guitarist buck curran has released a song to benefit the water protectors of standing rock, north dakota, who, though the story has dimmed in the collective consciousness since a victory in december, are still fighting against the installation of an oil pipeline through sacred lands. needless to say, all the proceeds from the purchase of this song (you get a few versions of it along with a beautiful instrumental piece called 'zitkala-sa' for a $4 donation) will be passed on to that effort. if you want to donate directly to the water protectors, go here and/or here (those are the official water protector links). get it here. keep this cause in your mind, at the very least. this is a fight that has been going on for centuries and is nowhere near being over, and the continued existence of human beings on earth is at stake.